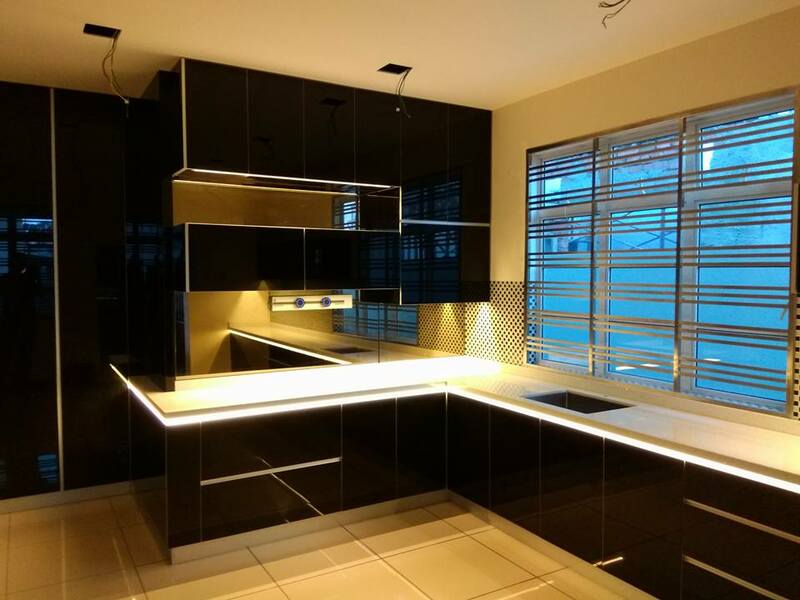 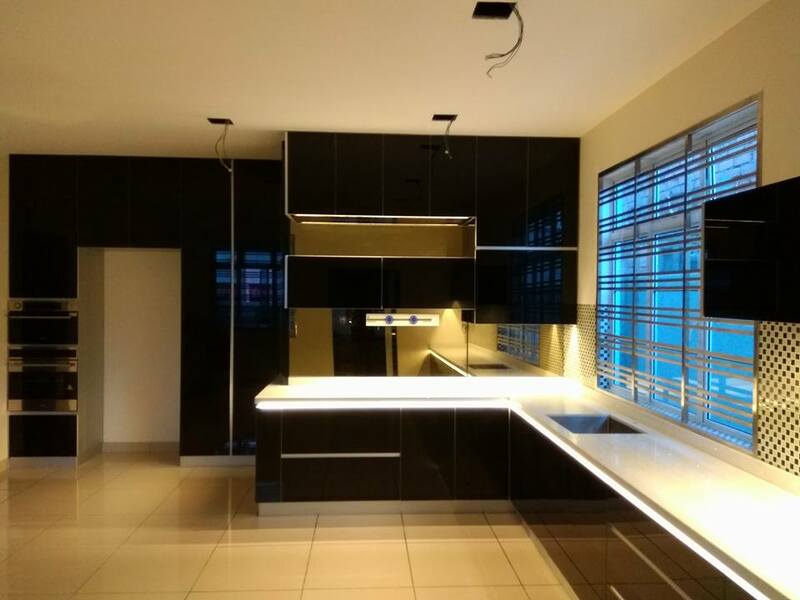 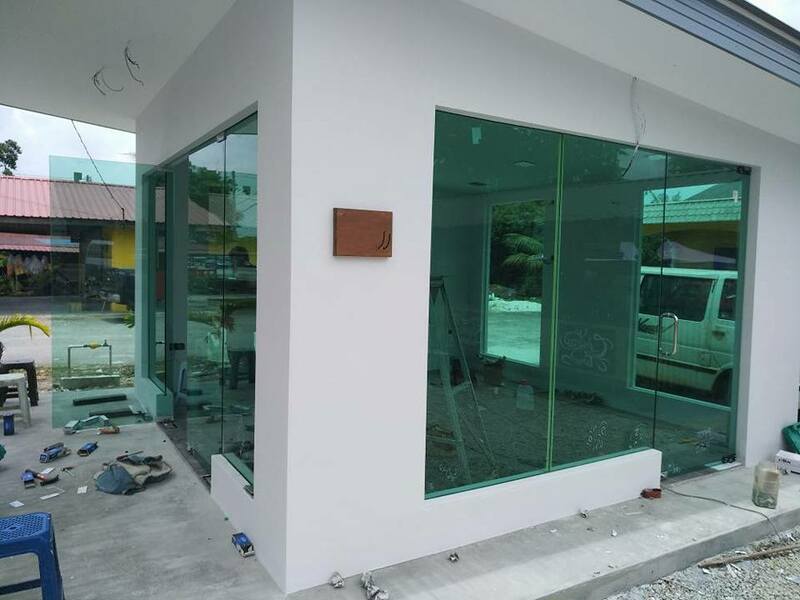 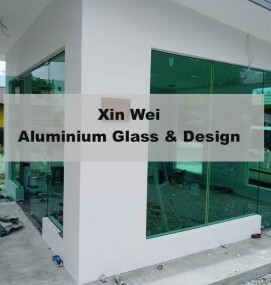 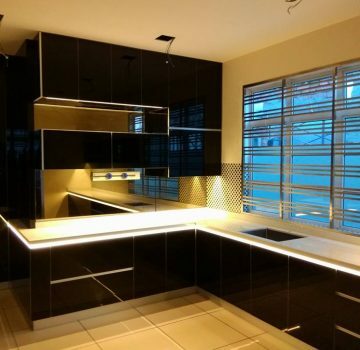 Xin Wei Aluminium Glass & Design is a reputable aluminium and glass contractor in Johor. 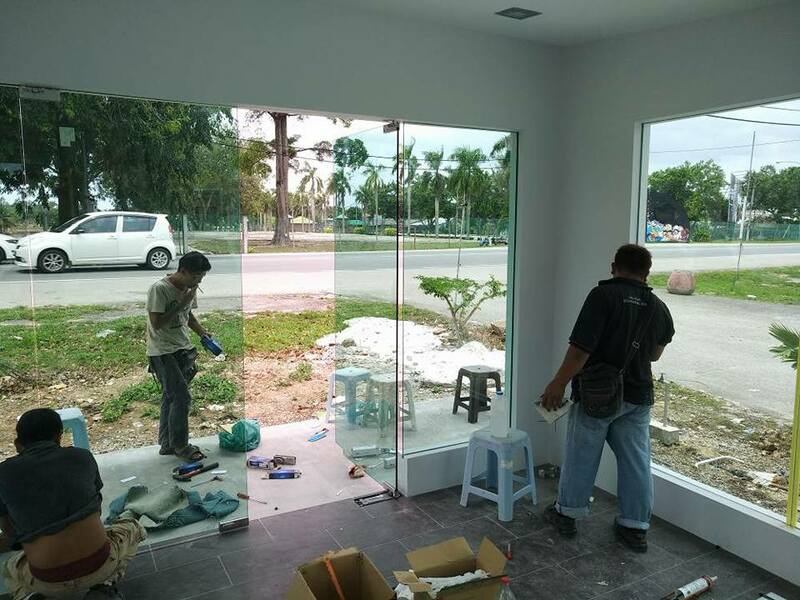 They have been actively involved in many residential & commercial project for the past few years. 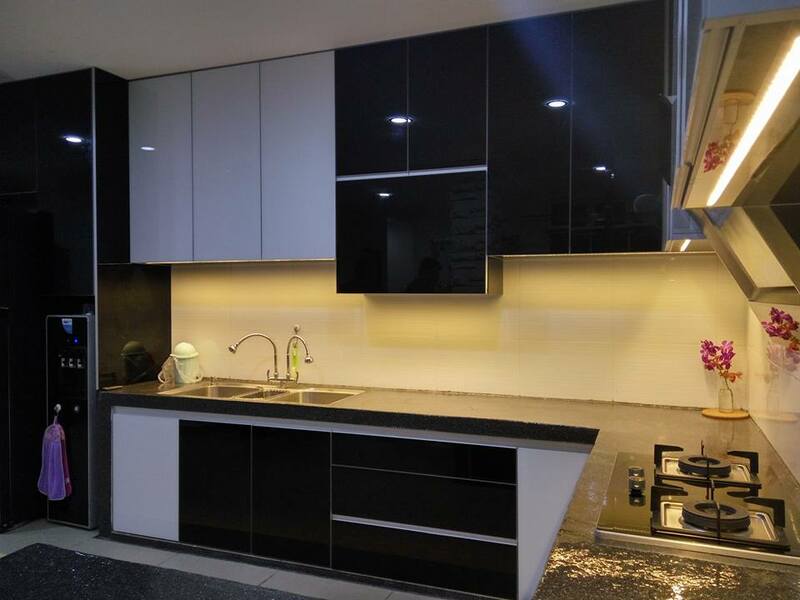 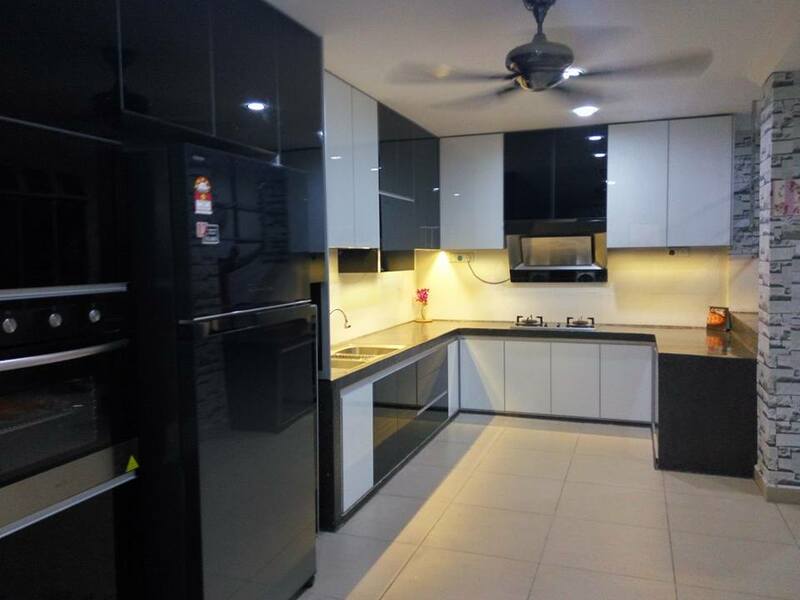 Works like aluminium kitchen cabinet, kitchen accessories, aluminium folding door, window & glass works works are their forte, which they take pride with. 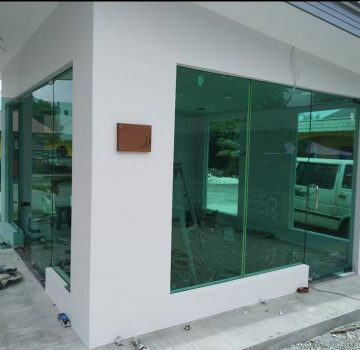 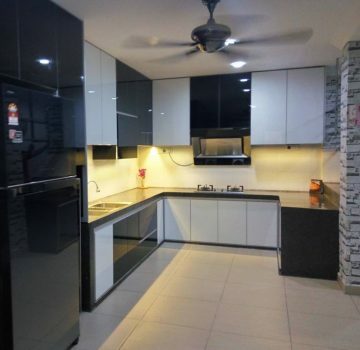 Their workmanship in aluminium and glass works were also highly commended by many satisfied homeowners and built up a very good reputation in the Johor Bahru market.